19.03.2019 - Kidsfeelalways particularly at home at theSwiss O Week, both at the competitonsas well as in practicing the many possible leisure activities. 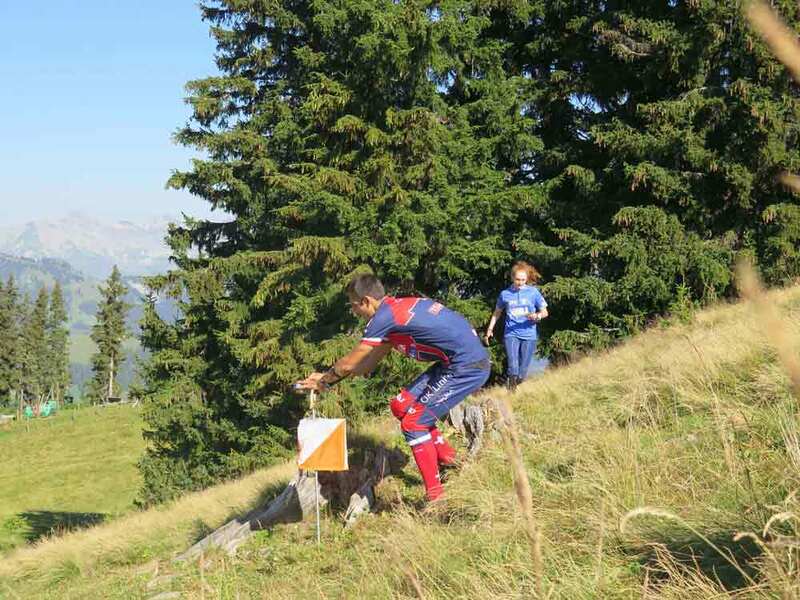 14.04.2019 - The orienteering highlight at 3000 meters above sea.The Swiss O Week entry fee includes a ticket to the Glacier 3000. The ticket is valid for one roundtrip during the SOW week. 29.03.2019 - The Danish club Søllerød OK has registered 55 persons until now and, hence, represents the largest club entry for Swiss O Week 2019. 14.03.2019 - The first registration deadline is closed and we can announce that there are still some place available on the official SOW camping place. 28.02.2019 - Another newsletter with expert-information about the couse settings has been released. This edition covers the stage 5, the tricky one in the technically demanding terrain in Rougemont. 14.02.2019 - All the short videos that were on display during the last weeks of 2018 are now listed on the website.